So, Mike Outram and I have been releasing a new preview track each time the play-count on the previous one reaches 500 – the last two are on Souncloud, and are both past that benchmark, so we’ve made another available. It’s not on Soundcloud. It’s available for free in exchange for a Tweet. 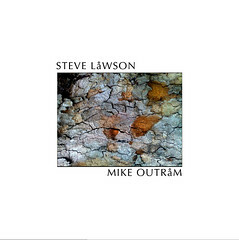 Head to http://stevelawson.net/tft/ to get it. The “tweet for track” code it written and made available by the amazing people at CashMusic.org – they’re doing more to undo the damage inflicted by 50 years of the Record Industry on music-as-culture than anyone. One big of clever geekery at a time.Wonderful people. post-rock?! whatever next… can’t wait for the album!